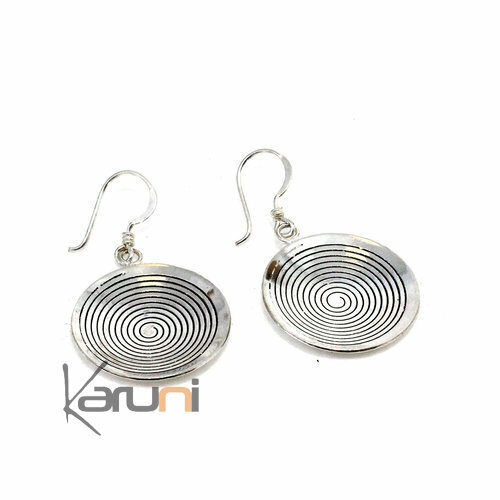 Karuni are women and men with ancestral knowledge for the delight of our customers. 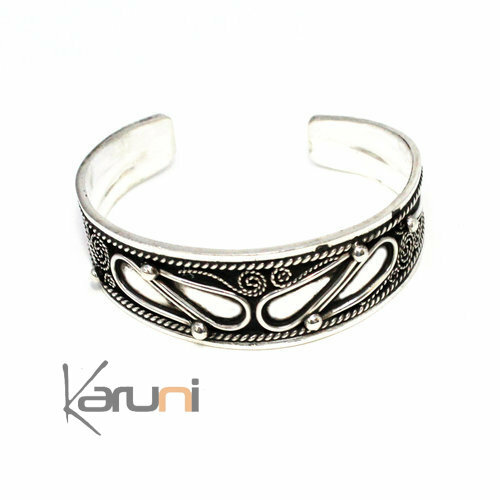 Very contempory lines for decorations, scarves, ethnic jewels, fancy jewels, sterling silver jewels, combining beauty of materials, sterling silver, ebony, cashmere, cotton, by creators, craftsmen and manufacturers passionate and attached to the quality of their productions. 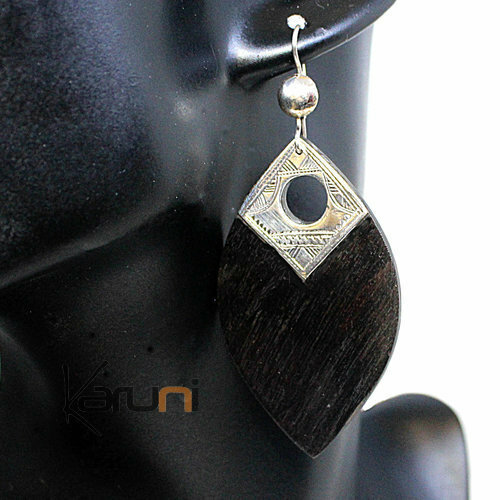 Karuni delivers in 48 hours the products in stock but also proposes, on order, on measures all the jewels imagined by you and us. 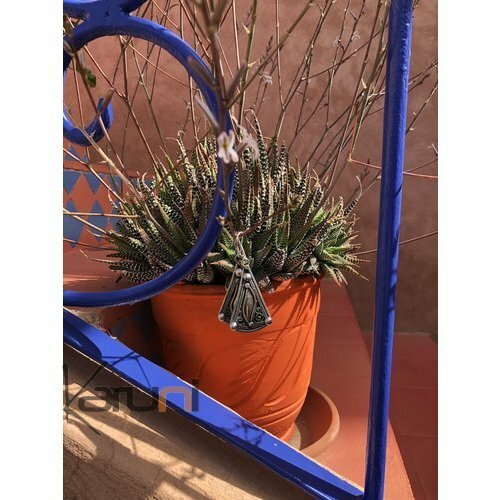 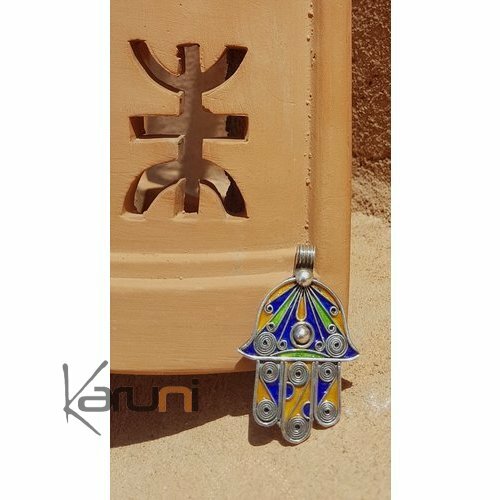 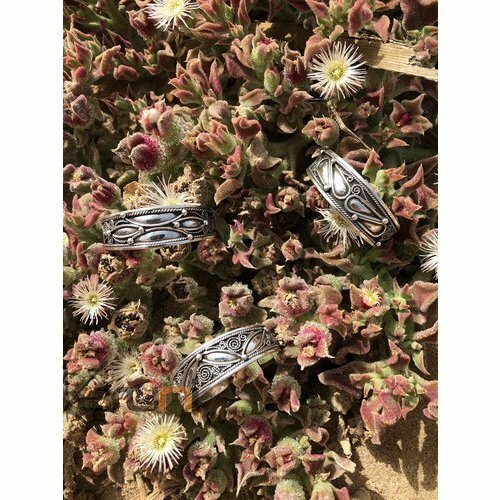 Very contemporary lines for these ethnic jewelry, matching the beauty of materials and soft prices, creators, passionate craftsmen and manufacturers, who care about the quality of their production. 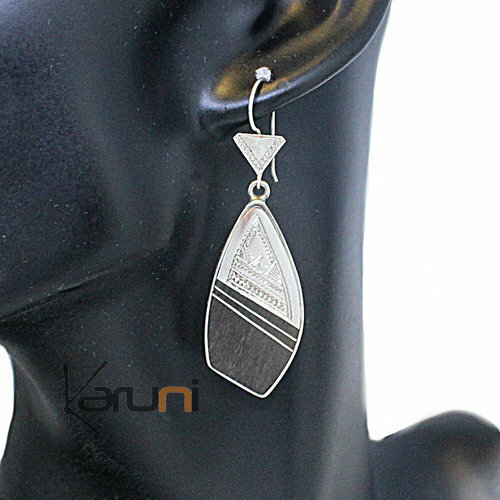 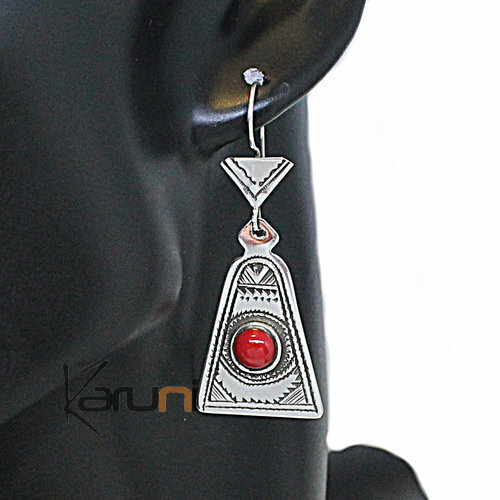 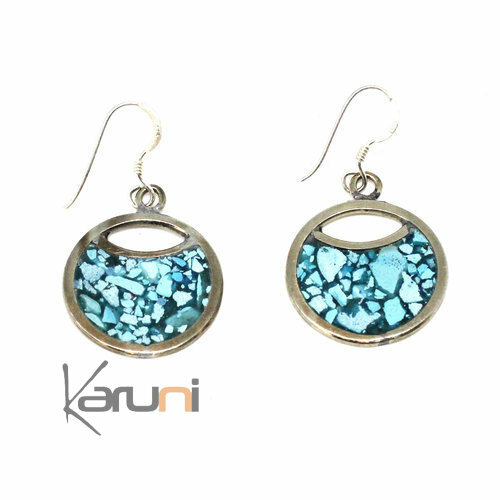 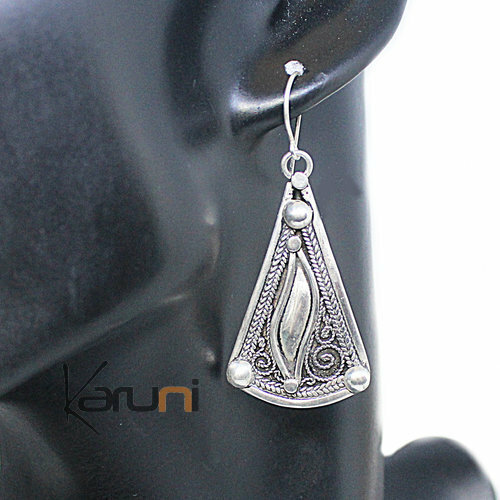 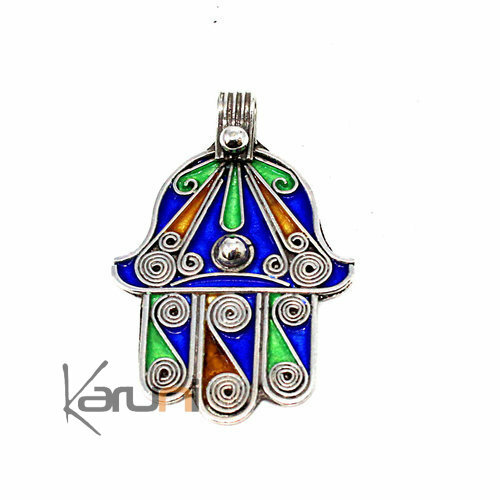 The jewely and accessories wanderer brand Karuni is spread in many points of sale. 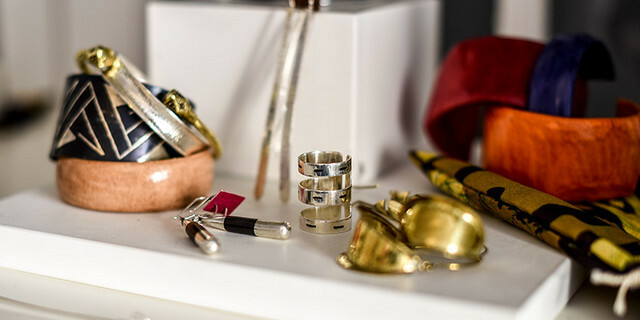 The jewelry in sterling silver are guaranteed at least in .925 with the French legal hallmark delivered by the Precious Metals Office of Paris.